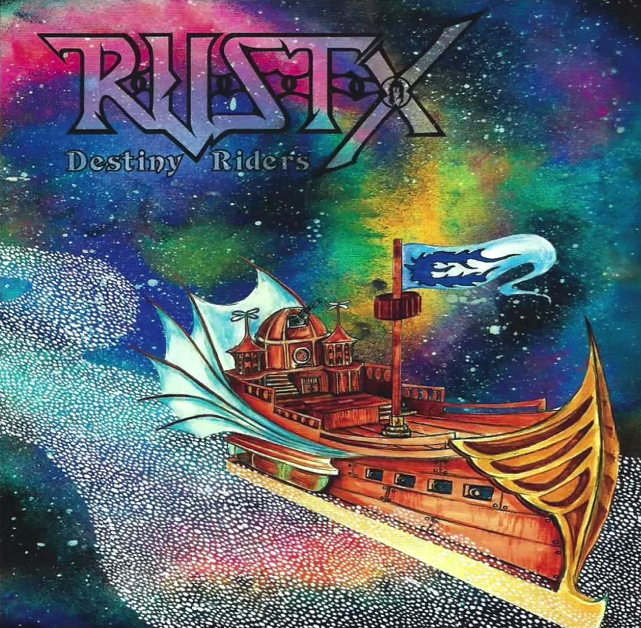 Cy-Metal.com: R.U.S.T.X. 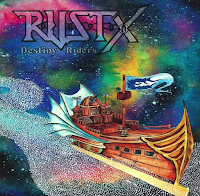 : Listen to the New song "Destiny Riders"
R.U.S.T.X. 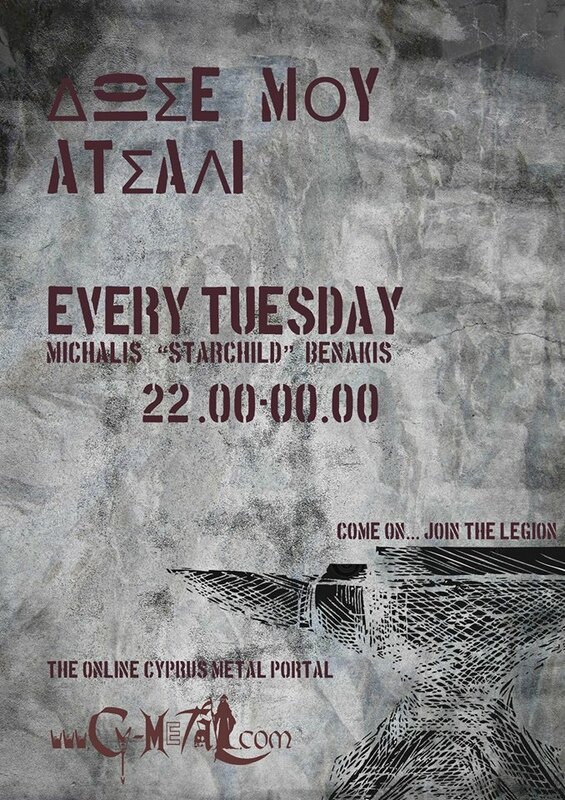 : Listen to the New song "Destiny Riders"
The new EP of the band is out since Power of the Night Festival X. Listen to the s/t song "Destiny Riders" on youtube. All music and lyrics by R.U.S.T.X.